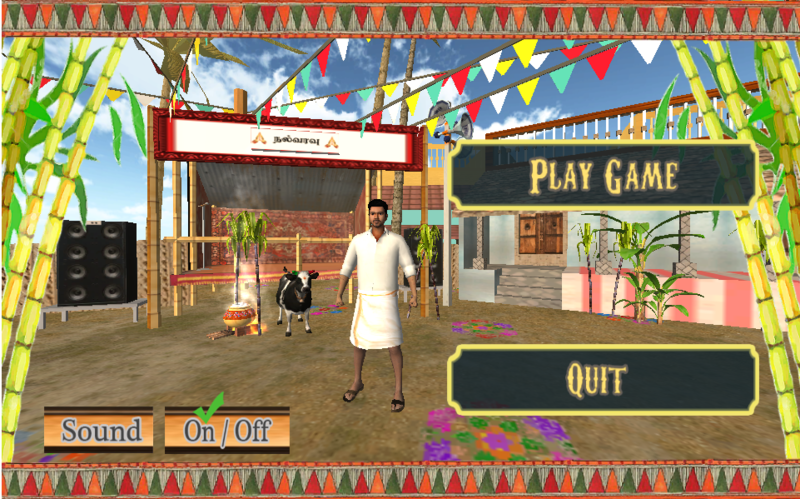 Skytou Games has released an app called Pokkiri Pongal , a game for android smartphones. Pongal and Sankranti is one of the biggest festival for South India and the game adds a special gift for Ilayathalapathy Vijay fans by bringing in the game based on the Pokkiri , one of the biggest Blockbusters for Vijay. Looks like this is an Ilayathalapathy Vijay Exclusive Game for the festival. This is one of the first game in thye Google Playstore for the pongal/sankranti featival. It is a action packed game with different levels in cities like Madurai , Chennai and Tirunelveli. Know more about the Pokkiri Pongal – Game for Android Smartphone and download from Google Playstore.